On Saturday, October 10, 2015, the volunteers of the NE Seattle Tool Library arrived to find that a break-in had occurred and an estimated $10,000 worth of power tools had been stolen. 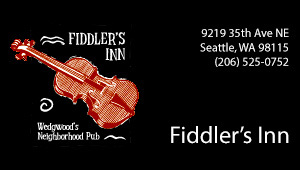 A burglary report has been filed. Please be on the lookout for tools which are marked with the NESTL and inventory number. The incident has been posted on Craigslist in case the stolen tools are offered for sale. 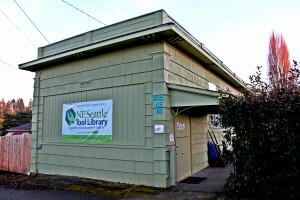 The NE Seattle Tool Library is a volunteer-run nonprofit located at 2415 NE 80th Street.